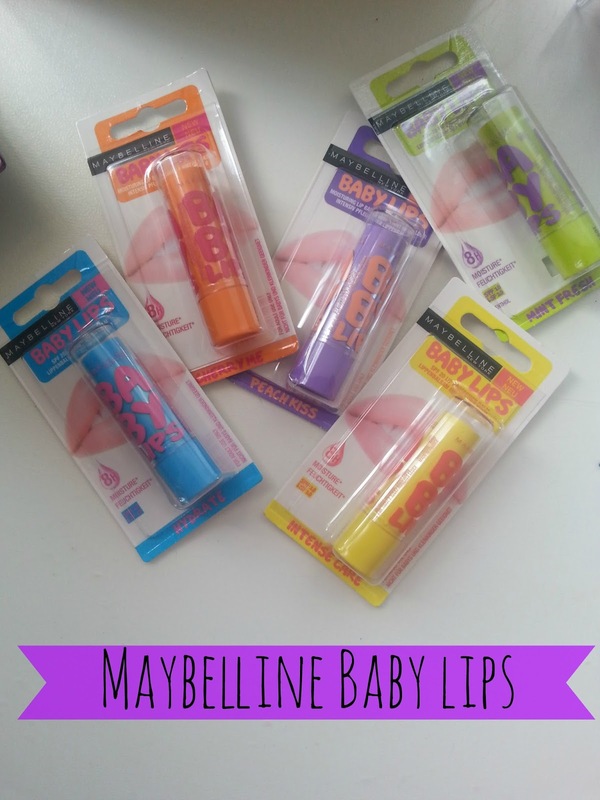 These lip balms must be the most anticipated UK release in the beauty world this year, if you've not heard of the Maybelline Baby Lips then I do not know where you have been hiding, They were originally released in the states and have grown such a huge following that they have finally come across the pond into our local Boots and Superdrug stores! I couldn't wait to get my claws on these things and see if they live up to the hype and all the talk. I have 5/6 balms that are available and I really wanted them all for this review, however every where I have been have been sold out of pink punch - so expect that in a separate review! In total there are six, I have only five (L-R) Cherry Kiss, Intense Care, Peach Kiss, Hydrate and Minty Fresh. As far as packaging goes I think they are very cute, they are the ideal size for you to be able to carry around and fit into the smallest of bags and they are all different coloured which makes them stand out and for me cries for me to use them as they are brightly coloured. 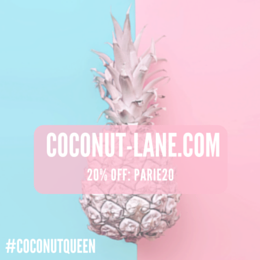 The blue,yellow and green bottle are all clear lip balms they apply and look clear on your lips - these for me are the best if you have dry, cracked and chapped lips because there aim is to nourish them. The orange and purple are both tinted lip balms, which means that you have a slight hint of colour on your lips when you apply them. I can't seem to get a colour out of them when they are on my lips which is a shame as I love some tinted lip balm, if I apply coats then the colour starts to slowly build up. Overall, I am deeply in love with them. 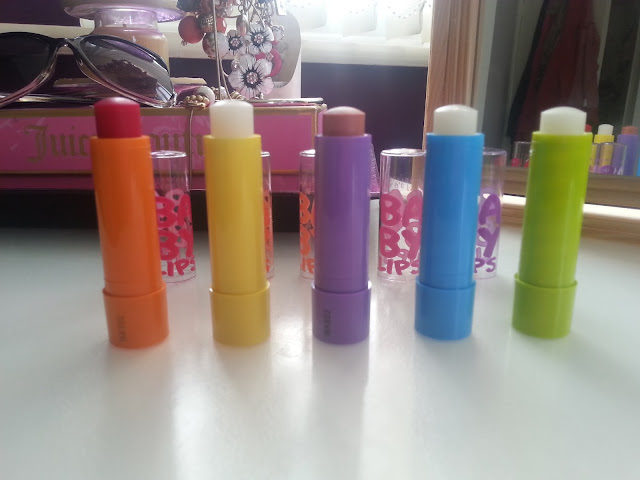 I think that they are great moisturising lip balms because they contain petroleum jelly. And after using them for a good two weeks, my lips feel and look amazing which I think is a bonus. 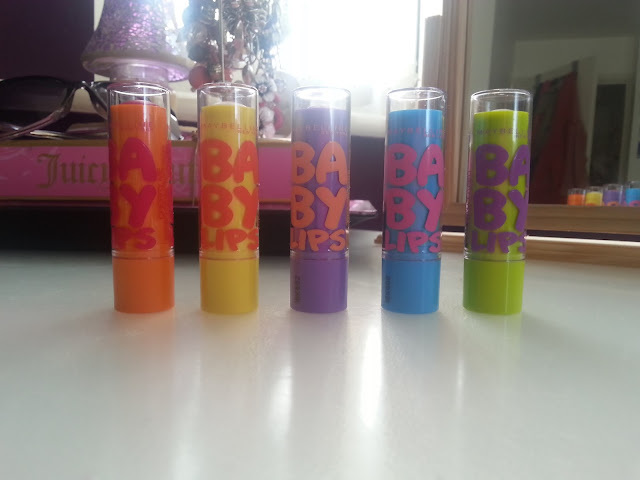 I know that there are better and different lip balms available, but for the price you are paying these are amazing. They are my lifesavers at school as I can just get them out of my bag and quickly apply them.